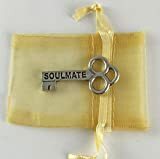 about this book: Are Soul Mates real? Can you have more than one Soul Mate? 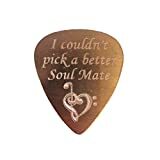 Who were the very first soul mates? And how can you find yours? 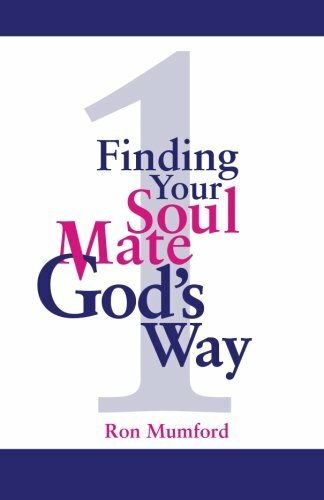 The author guarantees that by the end of this book You Will Know Your Soul Mate! This is Christian Non-Fiction book with many true, real life stories and relationships. Some ended wonderfully, others, ended in pain and heartache. So what is the difference in the path to choosing your soul mate? It's in the book. There's a song by Roy Orbison entitled, "Love Hurts." Love was never meant to hurt. Love is the most wonderful gift of God. But, since He gave us free will and free choice, we often make mistakes in choosing our relationships. Over 60 scriptures, including the Ephesians 5 man and the Proverbs 31 woman are in the book. It is about becoming the person God wants you to be before seeking someone else to complete you. Are we meant to be together? Do we need each other? See for yourself. The author has been a journalist for many years, both in private life and in the U.S. Army where he received two Bronze Stars for his service. He tells the truth, that sometimes you don't want to hear. Give this book a read..